We are one of the leading manufacturers of the finest quality of Pipes Fittings and water heater. Owing to their resistance to seamless finish, high tensile strength and durability, these pipes and fittings are highly demanded. We are one of the leading manufacturers, exporters and suppliers of the finest quality of Pipes Fittings and Water Heater. 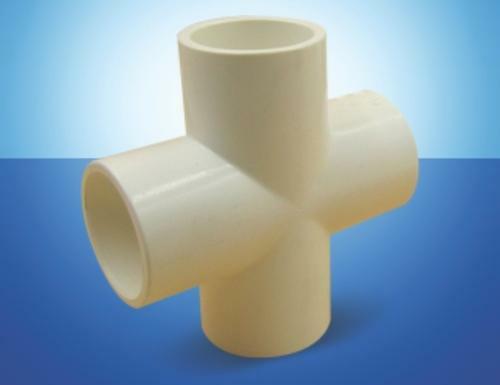 The product range offered by us consists of ISI CPVC Pipes Fittings, ISI CPVC Pipes, Solar Water Heater and CPVC Brass Elbow etc. These pipes and fittings are manufactured from quality assured materials that are sourced from trusted and reliable vendors of the industry.